whatever you are going through, God is good. 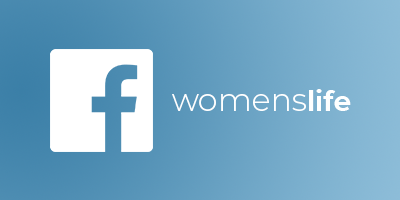 Visit our Facebook page to stay up to date with what's happening in womenslife! Subscribe to our GFBC womenslife Blog for an encouraging word and to help inspire you to realize your worth in Christ and live a life worthy of your calling. Our theme for the year is “Rooms Full of Riches, God’s Design for a Spirit-Filled Life.” We will focus on building our lives and homes on the firm foundation of Jesus Christ, the Word of God and living the Spirit-filled life He has designed for us. We will gather around tables sharing practical ideas and studying Scripture. Our first semester will be based on "The Home Builders" with video lessons from Donna Gaines along with lessons taught by our Bible Study leaders. Study Guides are available in the Encouraging Word Bookstore and at the Women's Registration Table in the North Campus lobby. For women, ages 20s, 30s and 40s. Learn how to cultivate the “fruit of the spirit” in our lives so we can live out a life beyond amazing! Ladies, come join us! This lifegroup is for adult ladies who enjoy fun and fellowship, as well as, in-depth Bible study.